Hair cuts, stylings, and dyeing. 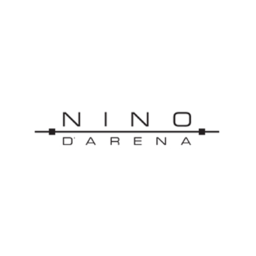 Liven up your hair with Nino D'Arena hair salon & spa treatments. Trained stylists are commited to making you look your best, from hair care to manicures. Set up your next appointment at CF Toronto Eaton Centre.